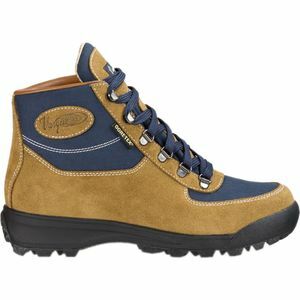 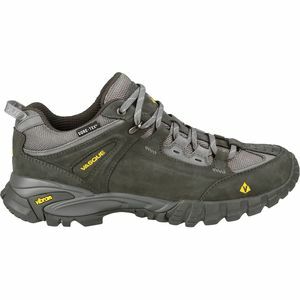 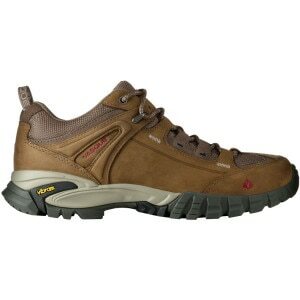 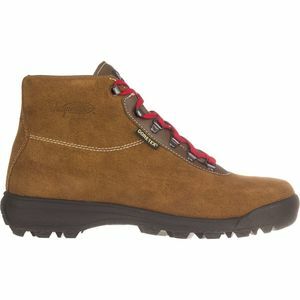 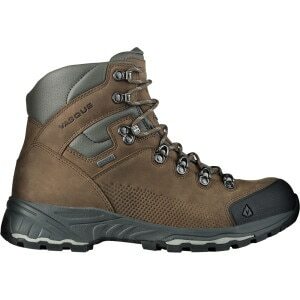 Vasque hiking boots and shoes set a high standard for quality. 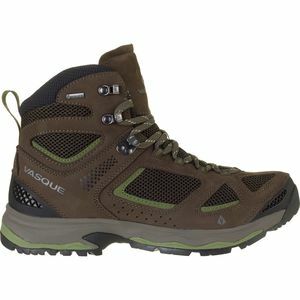 With a stable of award-winning footwear, Vasque offers a model your feet will absolutely love. 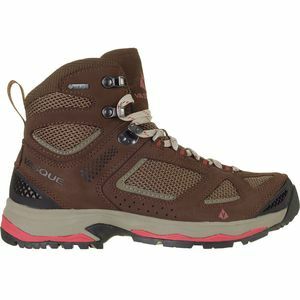 Aftermarket-quality footbeds and multiple-density midsoles are just a couple of the many features that puts Vasque a step above most others.